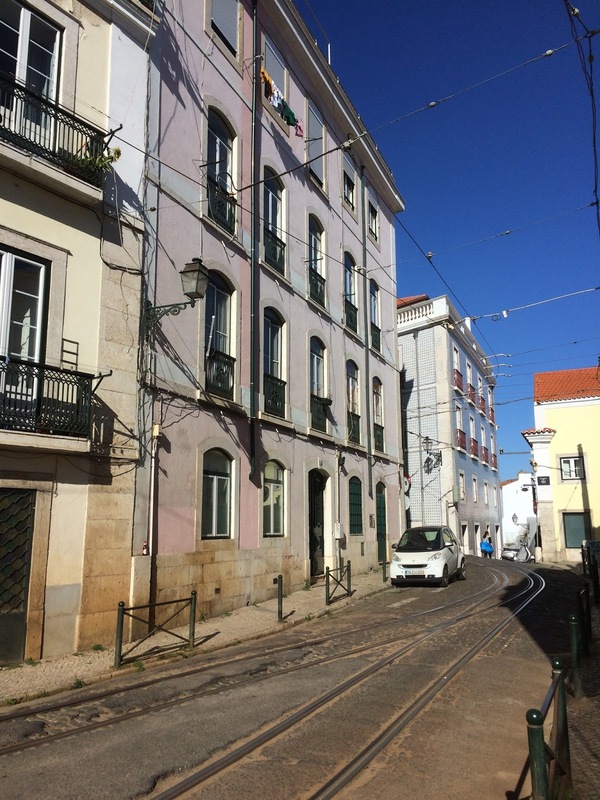 John Le Carré’s The Russia House was filmed in 1991 and is partly set on location in Lisbon. Sean Connery plays the British publisher Bartholomew Scott-Blair who is spending most of his time drinking when his easy life is interrupted as he is recruited by the Mi6. 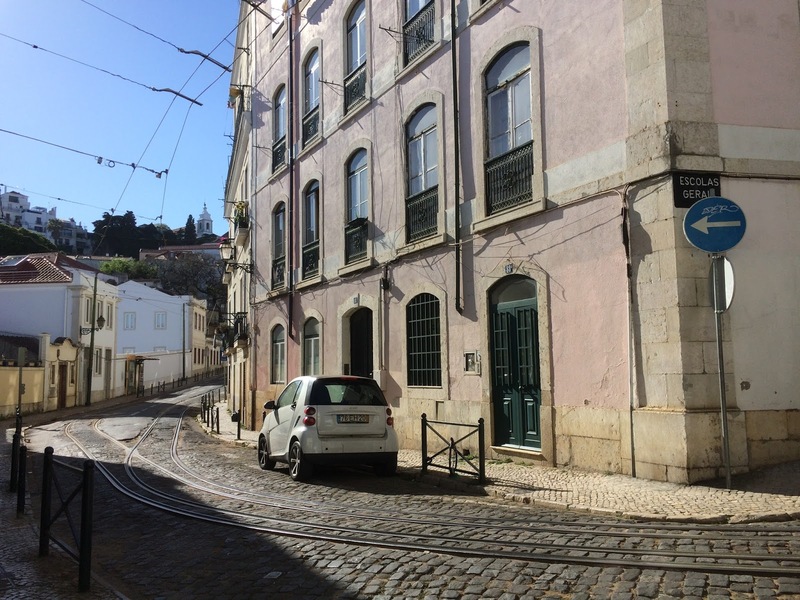 Barley owns a holiday flat in central Lisbon. Barley’s flat is located at Escolas Gerais in the Alfama district, located in the east central part of the city. 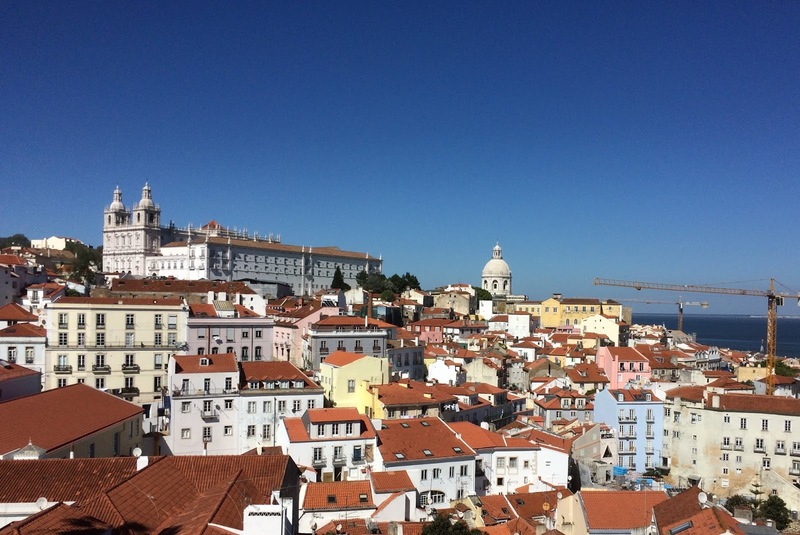 This is one of the oldest and more beautiful parts of the capital and Alfama spreads down the southern slope from the Castle of São Jorge down to the River Tagus. Parts of this district is also seen during several establishing shots in the film. 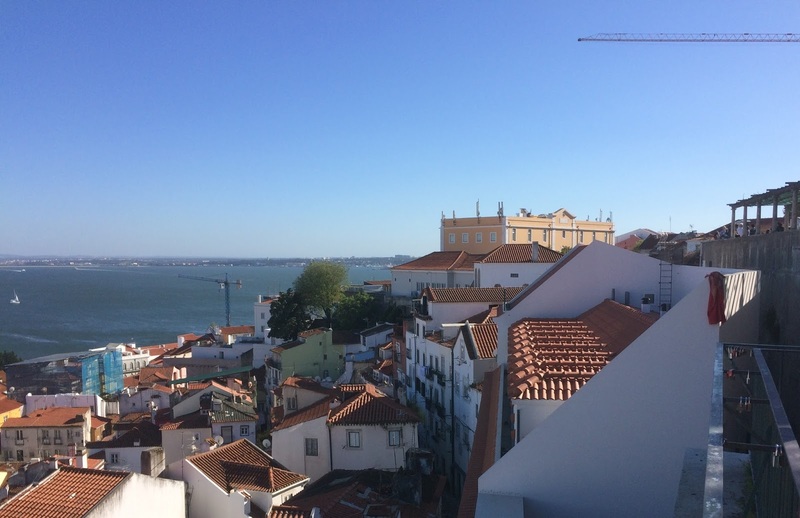 Barley’s flat has a stunning view over the Alfama district and down towards the river. The large yellow building, seen from Barley’s flat, is located at Rua Limoeiro to the West of the neighbourhood and is the Centro de Estudos Judiciários. Among many of the other buildings in Alfama is the Lisbon Cathedral from the 12th–14th centuries, which is the oldest of the city. Alfama district from Miradouro de Santa Luzia as seen in the film. Barley’s flat is located in the violet building to the right of the large yellow building, seen to the left in the picture. Posted in Lisbon - Portugal, The Russia HouseBookmark the permalink.